Happiness is finding something you thought you had lost in Vegas several months ago. No, not my innocence. 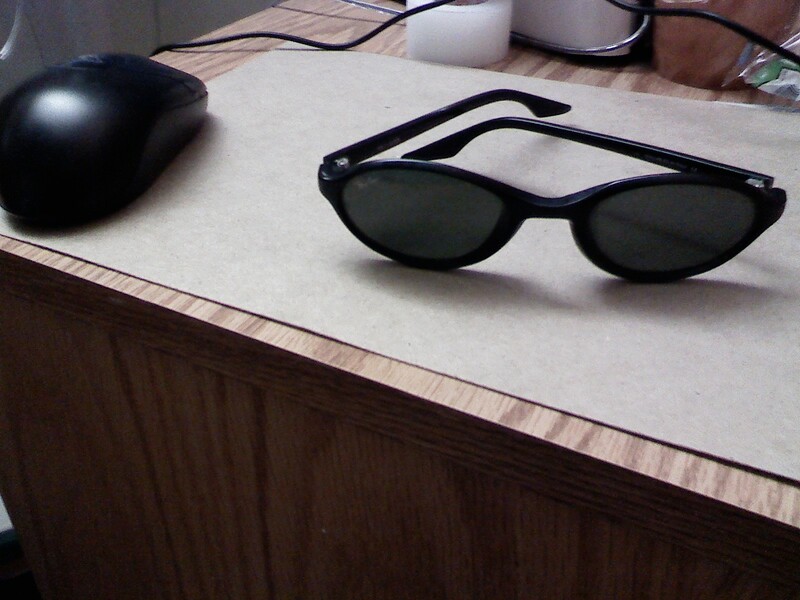 My cool pair of classic Ray Bans, which I found buried in one of the 38 pockets in my laptop bag.